Dear guests, we are happy to welcome you to our website. You’ve already taken the first step towards a holiday with family Wassertheurer! 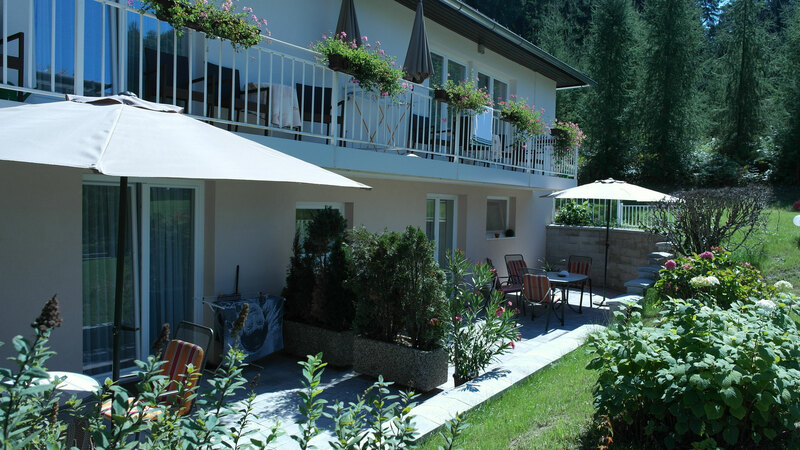 As a traditional family business, we are going to make sure that your holidays at the Klopeiner lake will be relaxed and your stay at our accommodations homey. 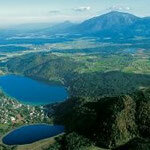 We offer seven cosy apartments for up to six persons. 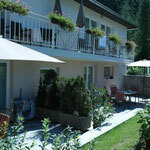 Beerenweg in St. Kanzian, you have the choice of four apartments by the wood as well as in central location. There are five more apartments in a quiet, sunny and rural ambience in Weitendorf. All our accommodations have an extremely cosy homelike atmosphere. We are looking forward to welcoming you!